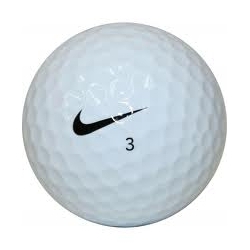 Nike golf balls are ideal for golfers of any skill level looking to add distance to their game. 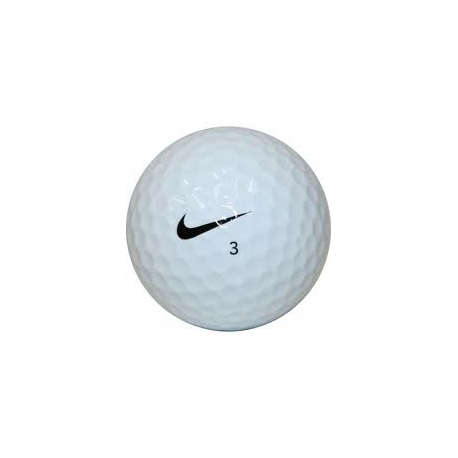 These golf balls have two layers with design elements that enhance overall performance. The powerful core generates explosive distance off the tee or fairway, while the cover gives it that soft feel critical to putts on the green. 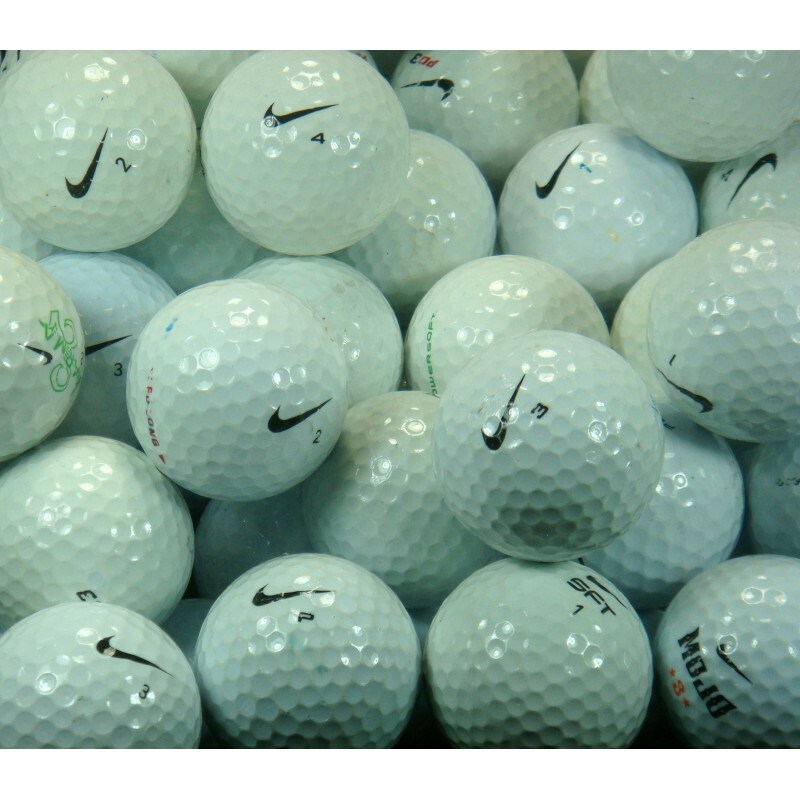 For a better game all-around, reach for the Nike Golf Balls. 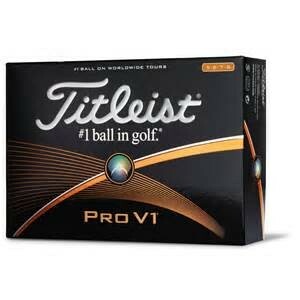 Your savings on these balls will be between huge off of a discounted new ball price. 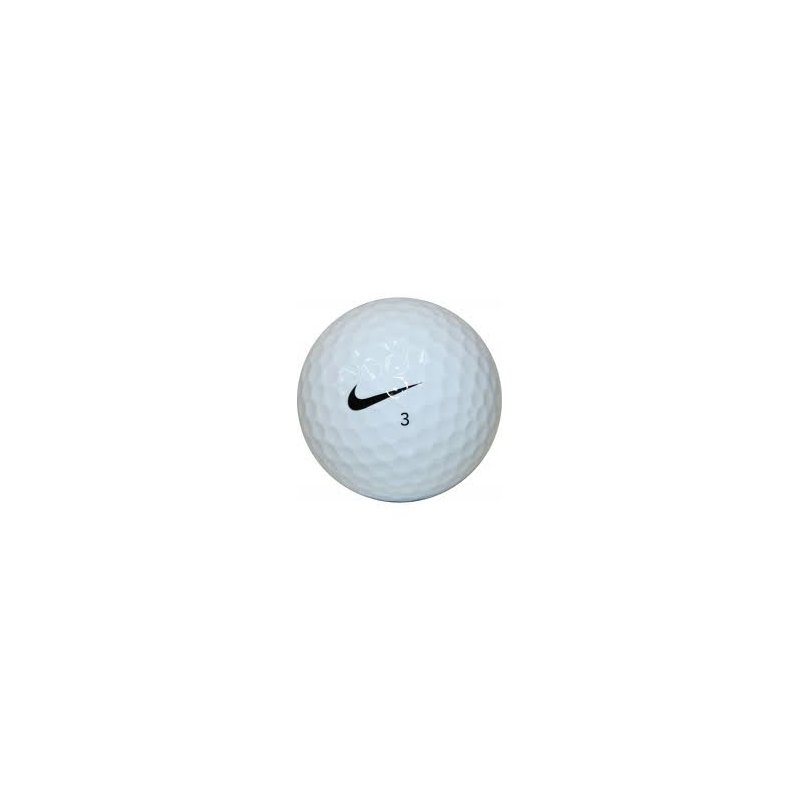 This is a great deal at just over 42 cents per Value Grade Nike golf ball!